This Album Answers The Question, "What Does Arnold Schwarzenegger Sound Like?" 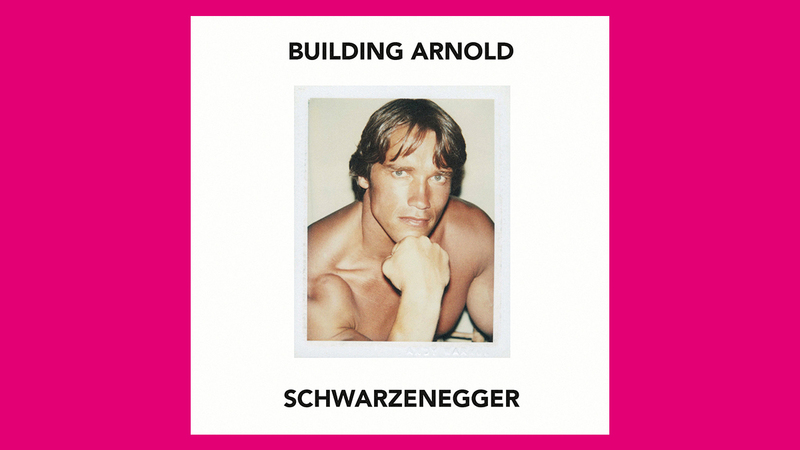 The soundtrack to 'Building Arnold Schwarzenegger' is woozy '80s lo-fi vaporwave at its best. Nobody typifies the aesthetics and values of the ’80s like Arnold Schwarzenegger. In fact, Arnie is almost the ’80s incarnate. His startling rise to Hollywood pin-up from humble Austrian beginnings has the myth of the self-made man written all over it, while his colossal figure almost single-handedly kickstarted the bodybuilding craze. And don’t forget his starring roles in numerous films that captured the decade’s anxieties, excesses, action and humor (Terminator anybody? Twins?). It’s only fitting, then, that a new documentary on the origins of this global phenomenon would be soundtracked by an dreamily-nostalgic, ’80s-inspired soundtrack. And Krikor‘s OST for Building Arnold Schwarzenegger, the Arte-produced documentary, is just that. Krikor is hardly foreign to ’80s musical aesthetics. Pacific Alley, his album on L.I.E.S. from 2017, proves Krikor certainly knows his way around the musical tropes and sounds that defined the decade. The short synth arpeggio that opens the album immediately immerses you in hazy, hypnogogic reverie, setting the tone for a series of sonic vignettes that range from mournful ambience to wavey boulevard bangers. Not only has Krikor nailed the atmosphere for the documentary, but the album definitely holds up in its own right. Hear it in full above, then watch the whole documentary over at the Arte website here. © This Album Answers The Question, "What Does Arnold Schwarzenegger Sound Like?"